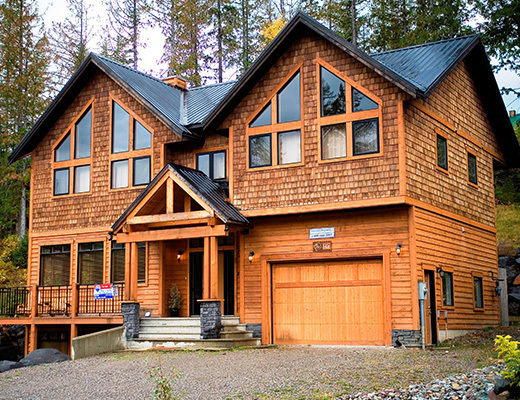 Black Diamond Chalet, located just 15 minutes walk to the village center at Fernie Alpine Resort, provides versatile lodging accommodations for as many as 20 guests. 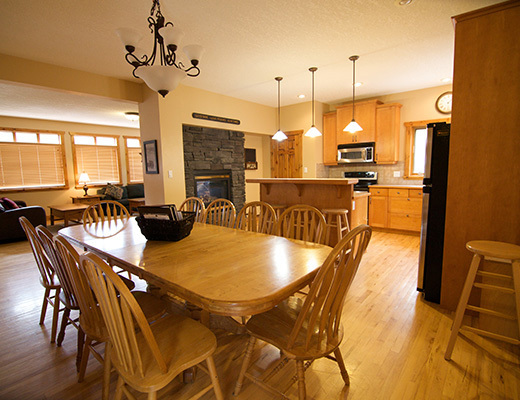 Whether you choose to book this delightful ski rental as a two bedroom unit, six bedroom unit or utilize the entire space for a large group vacation, you are certain to find everything you need to create a wonderful mountain holiday for your family and friends. 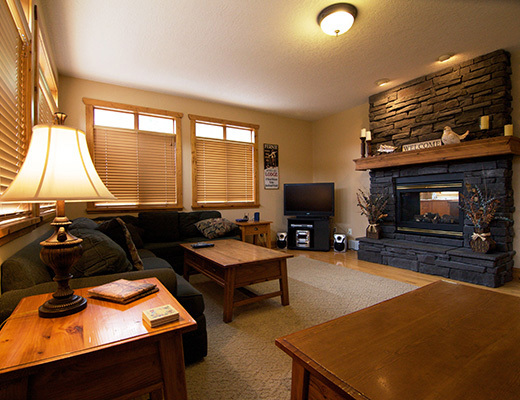 Beautifully decorated and offering all the comforts of home, this property offers a cozy refuge after a long day spent on the slopes. Each unit features its own fully-equipped kitchen allowing easy meal preparation, while the bedrooms are host to comfortable appointments and pleasing linens. 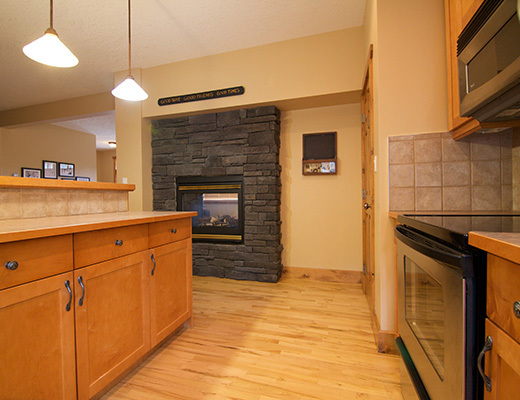 Private hot tubs and outdoor grills add to the enjoyment you are sure to experience when staying here.